Administered every 3 to 4 weeks until 16 weeks of age. 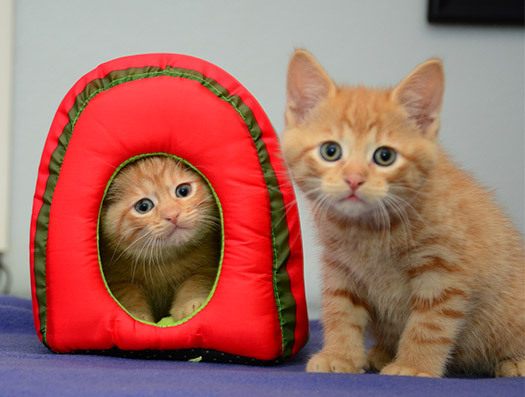 Cats over 12 weeks of age with an unknown vaccination status will be given 2 vaccinations 3-4 weeks apart. Rabies vaccine will be administered at 16 weeks of age or older. Additional vaccines such as Feline Leukemia Virus (FeLV) will be discussed with you and given based on your kitten's lifestyle and risk.